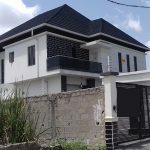 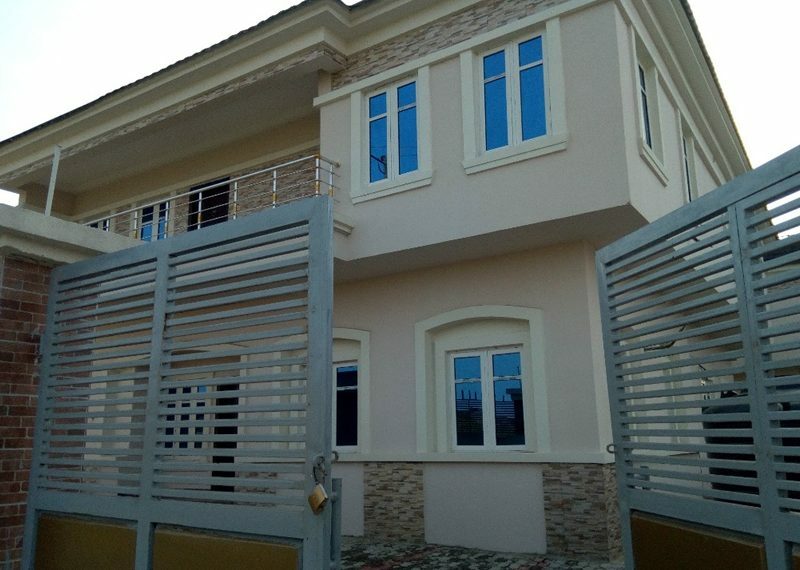 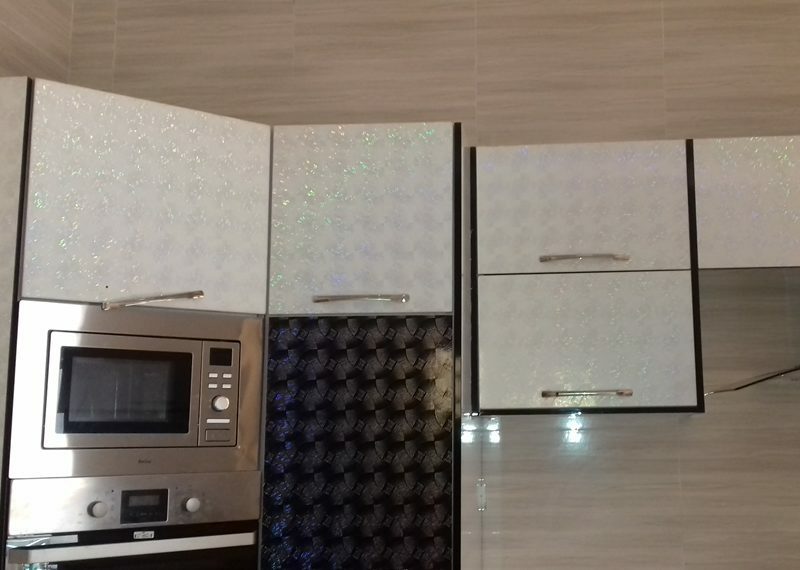 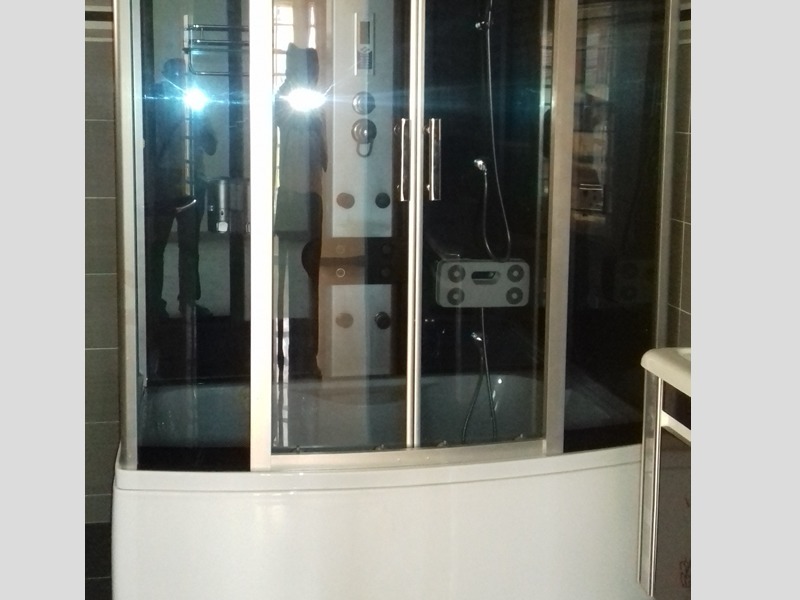 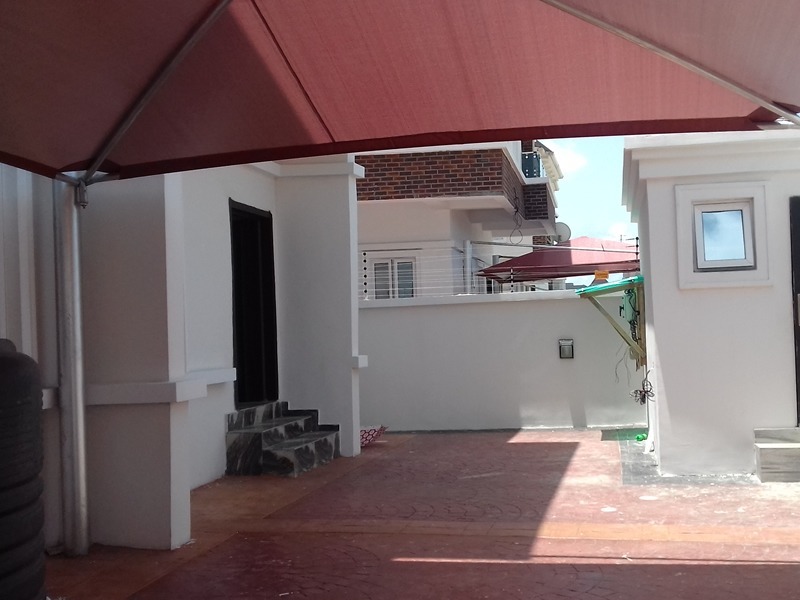 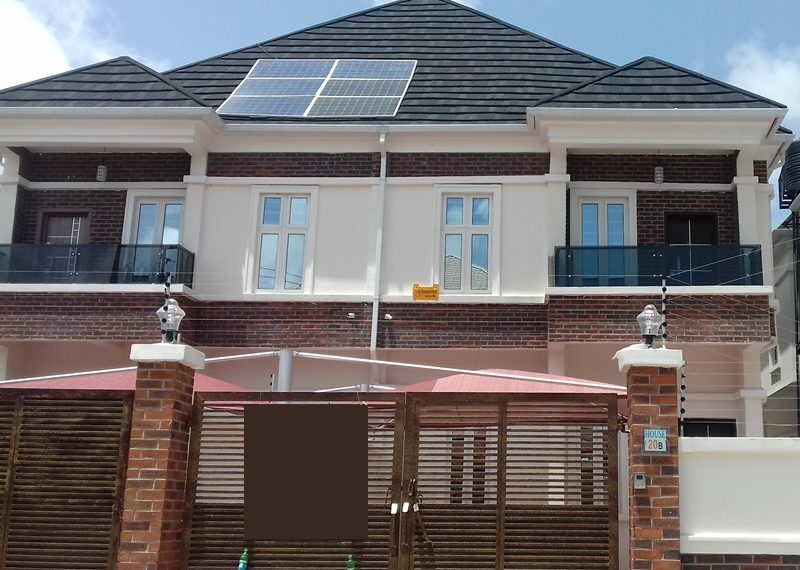 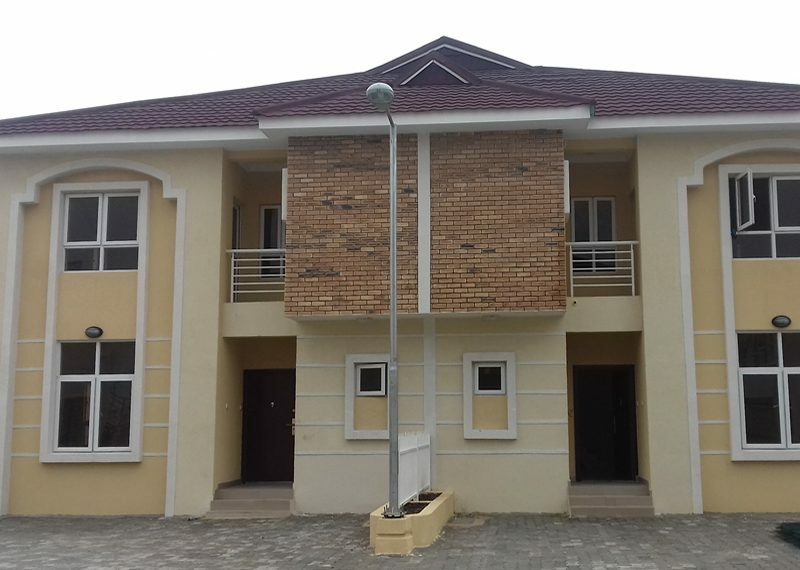 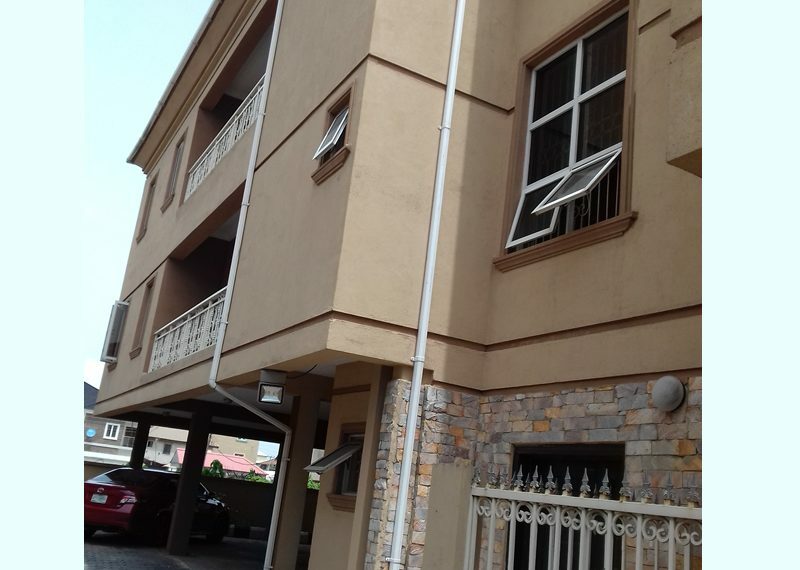 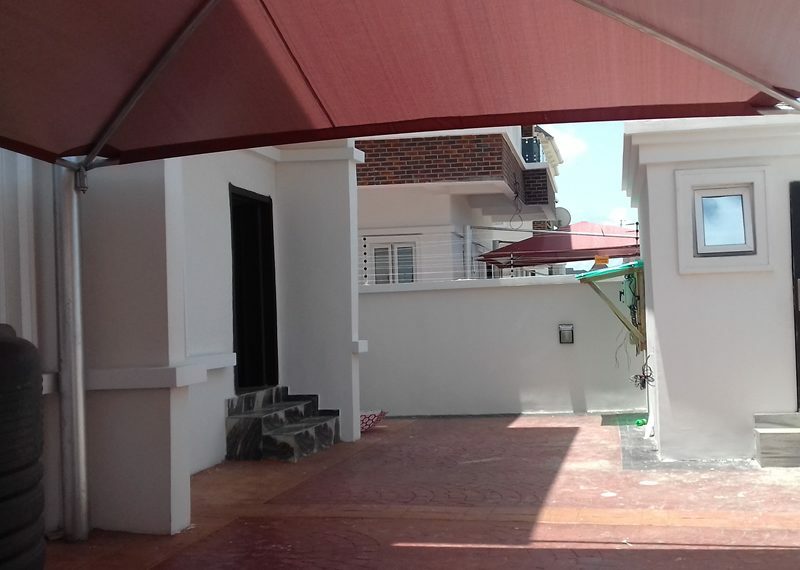 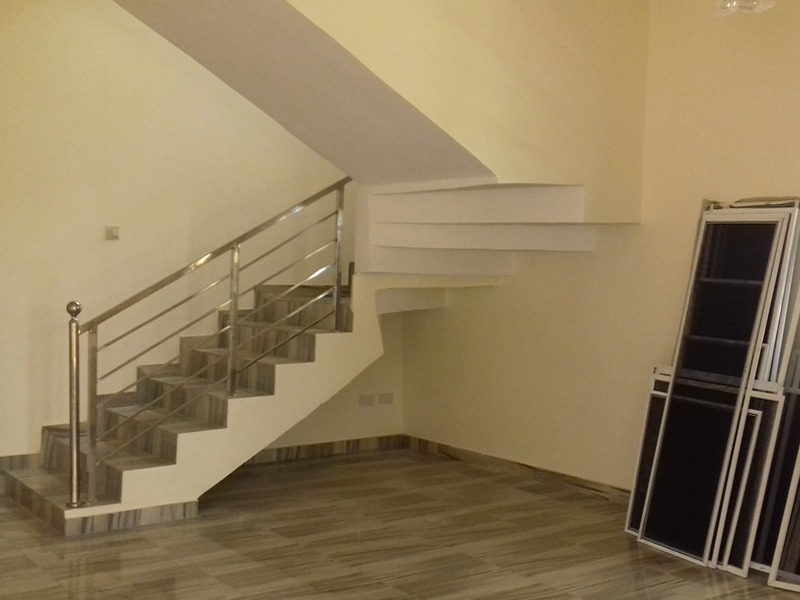 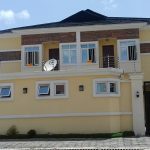 A comely 4 bedroom semi-detached duplex with a room boy’s quarter is for sale at Agungi. Fitted kitchen, beautiful lightening in the rooms and large wardrobes. 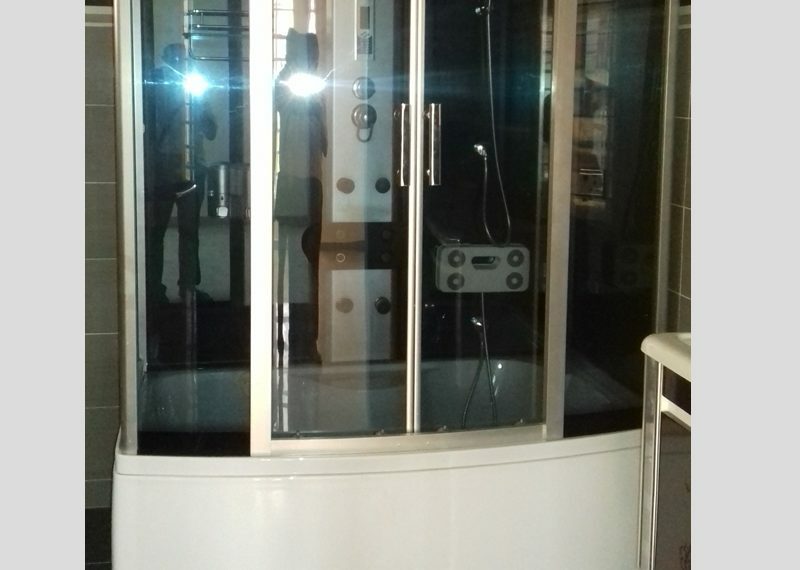 Unique Jacuzzi with water heater in the master’s bedroom and all other rooms are also en suites and fitted with water heater.